Polyester needled filtration felt is made by polyester fiber and the fabric woven high-strength, low-elongation yarn. The Dacron fibers are needled noto the fabric by needled-punching machine. high elongation and good elastic recovery performance. So that, the polyester fabrics has good abrasion resistance. become soft at 230℃~240℃. Polyester fiber has very good application function under room temperature. 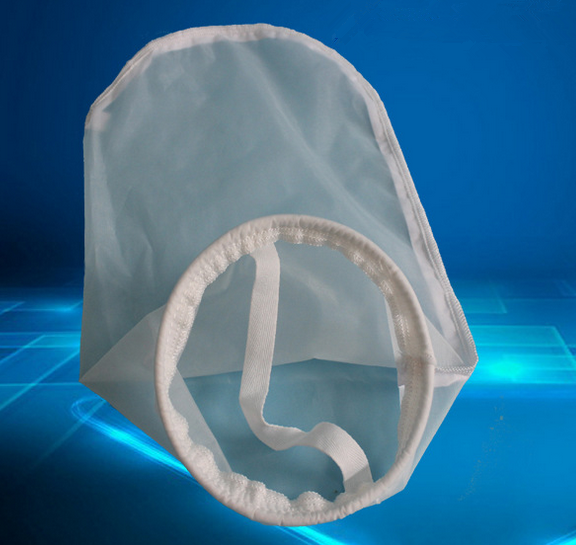 polyester bag is the most reasonable filtration materials for the industry conditions with common temperature. Polyester has the advantages of high porosity, good permeability, good abrasion resistance and resistance to acid. 1)Our plant is located in Fushun city the cradle of Chinese filtration material ,almost all Chinese experts from here. So we have experience and technic advantage. 2)We are the manufacturer, can assure the price ,quality and shipment. 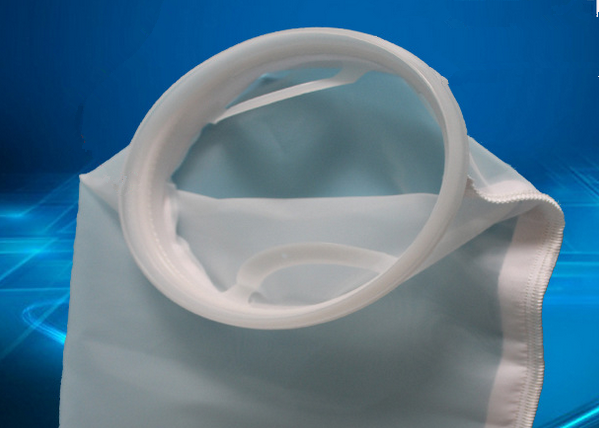 Packaging Details of polyester filter bags:With carton or box, fiter felt package with double plastic bag . your application field and working environment . our problem we will responsible.